Are you interested in working with crystals, but feel overwhelmed at the many choices to select from? Want to learn more about crystals, their benefits and how to use them in your everyday life? This consultation is designed to reveal the crystals that are most beneficial for you at this time. We will work together to find which crystal elements would be the most helpful for balancing, healing and embodying your chosen destiny path. You will receive a detailed consultation form to fill out and within 48 hours of returning the form, a tailor made report based on your individual needs, specifically addressing your concerns intuitively chosen by Holly will be sent to you by email. You will also receive crystal suggestions based on your zodiac sign, full explanation of the healing properties of chosen crystals, as well as details on how to use your crystals and the best ways to cleanse them. Start healing with crystals today! Are you interested in working with crystals, but feel overwhelmed at the many choices to select from? Want to learn more about crystals, their benefits and receive two crystal healing bracelets handcrafted especially for your personal spiritual healing? 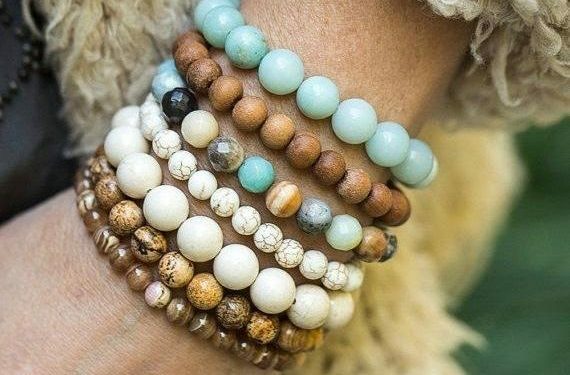 This consultation is designed to reveal the crystals that are most beneficial for you at this time and includes two customized crystal healing bracelets. These healing bracelets will be made up of the crystals that are most beneficial to your life’s situation and will be chosen and handcrafted especially for you by Holly. We will work together to find which crystal elements would be the most helpful for balancing, healing and embodying your chosen destiny path. You will receive a detailed consultation form to fill out and within 48 hours of returning the form, a tailor made report based on your individual needs, specifically addressing your concerns intuitively chosen by Holly will be sent to you by email. 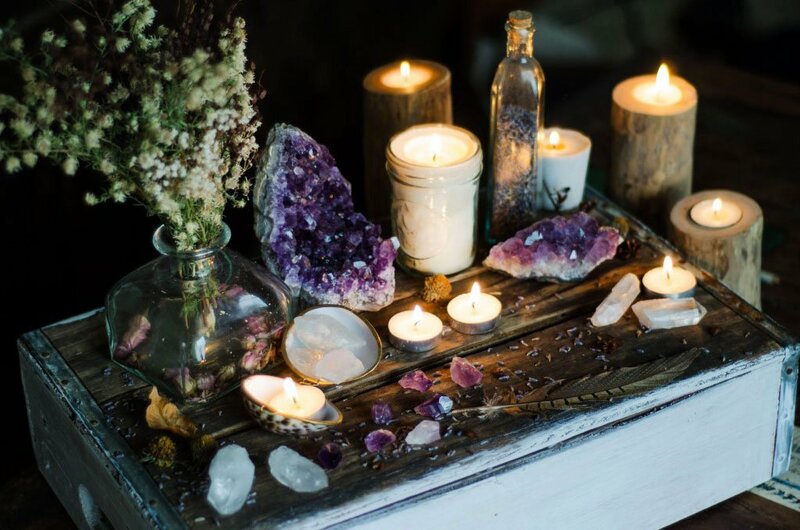 You will also receive crystal suggestions based on your zodiac sign, full explanation of the healing properties of chosen crystals, as well as details on how to use your crystals and the best ways to cleanse them. *Within 3-5 days you will receive two healing bracelets made just for you right at your doorstep, shipping is free anywhere within the UAE! Start healing with crystals today! *International order shipping fees will be calculated in addition to the consultation fees and sent to you for payment in a separate invoice, email us prior to purchase to get a quote. Duration of shipping may vary depending on your location.